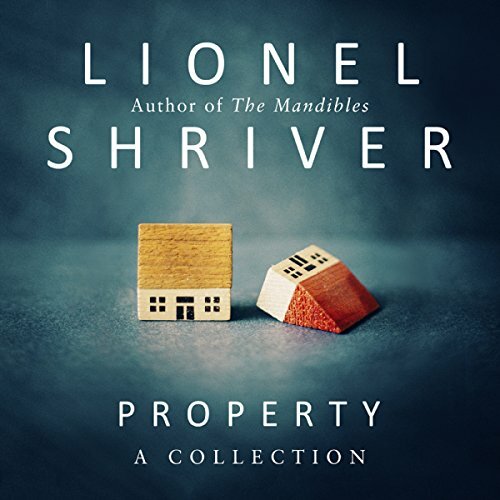 Showing results by narrator "Lionel Shriver"
A striking new collection of ten short stories and two novellas that explores the idea of property in every meaning of the word, from the acclaimed New York Times best-selling author of the National Book Award finalist So Much for That and the international best seller We Need to Talk About Kevin. Irina McGovern's destiny hinges on a single kiss. Whether she gives into its temptation will determine whether she stays with her reliable partner, Lawrence, or runs off with Ramsey, a hard-living snooker player. 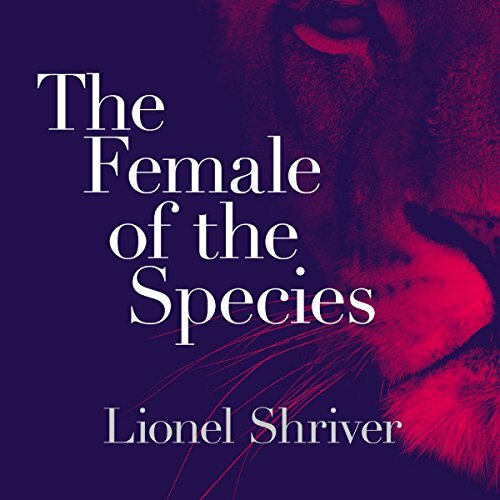 Employing a parallel universe structure, Shriver spins Irina's competing futures with two drastically different men. An intellectual and fellow American, Lawrence is clever and supportive but rigid and emotionally withdrawn. A British celebrity, Ramsey is passionate and spontaneous but jealous and undereducated. 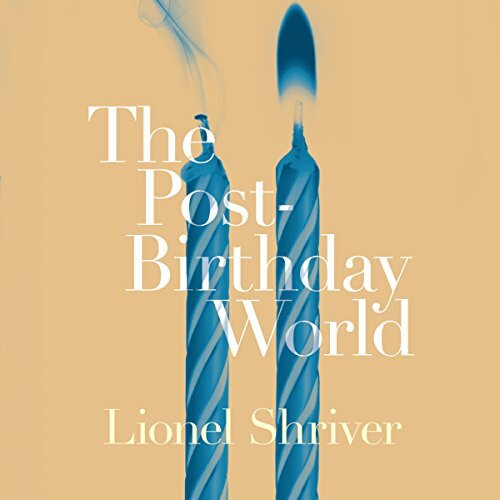 The first ever story collection from the inimitable Lionel Shriver. 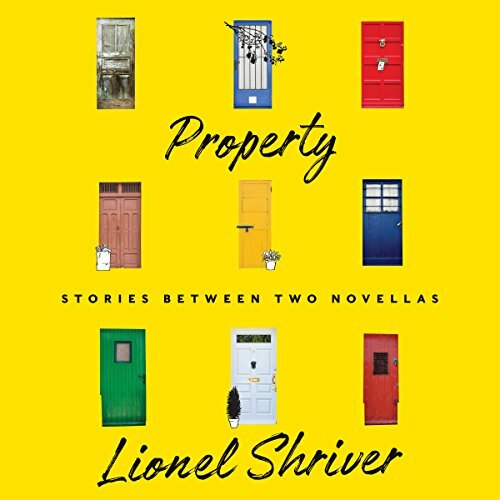 This landmark publication, the first collection of stories from a master of the form, explores the idea of 'property' in both senses of the word: real estate and stuff. These sharp, brilliantly imaginative pieces illustrate how our possessions act as proxies for ourselves and how tussles over ownership articulate the power dynamics of our relationships. 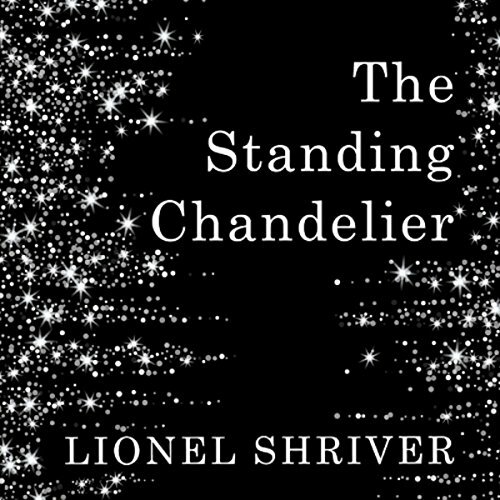 In Shriver’s world, we may possess people and objects and places, but in turn they possess us. Still unattached and childless at 59, world-renowned anthropologist Gray Kaiser is seemingly invincible - and untouchable. Returning to make a documentary at the site of her first great triumph in Kenya, she is accompanied by her faithful middle-aged assistant, Errol McEchern, who has loved her for years in silence. When young graduate assistant Raphael Sarasola arrives on the scene, Gray is captivated and falls hopelessly in love - before an amazed Errol's eyes.